Why wasn’t this created back when I was a kid? This is is absolutely ridiculous! This…”toy” is more like a Gundam than anything, also known as a giant fighting robot piloted by a human. The creator of this soon-to-be Gundam battle suit, is manufacturer Sakakibara Kikai. I expect that a lazer saber and gun attachments will be added next. Afterwards maybe some booster jets to allow the pilot to fly around in the air. 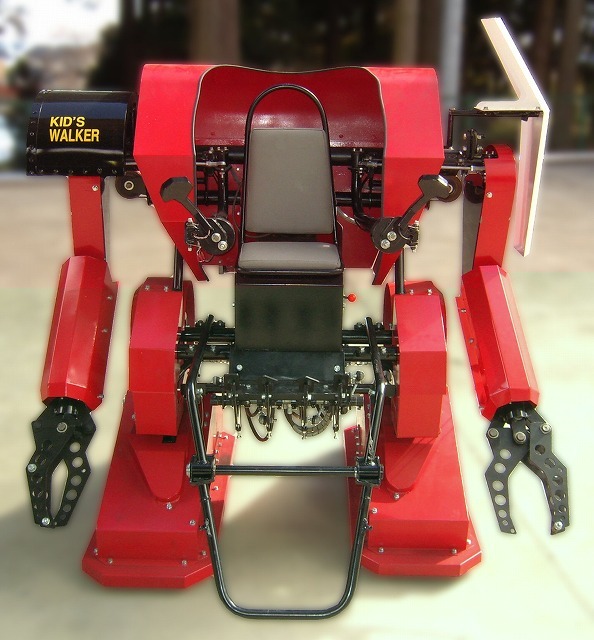 Essentially, it’s just a gasoline powered exoskeleton dubbed “Kid’s Walker”. But we all know the truth! 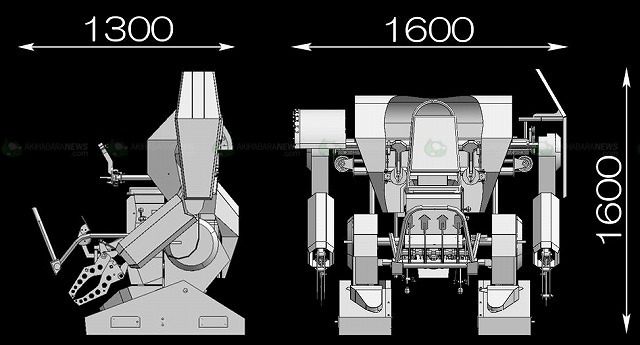 Mothers and fathers everywhere should be afraid…yes…very afraid…as your children are given toys to take over the world, one exoskeleton at a time. What’s next, fully functional Iron Man suits? It’s only a matter of time before you see kids fighting each other in these things. So cool! 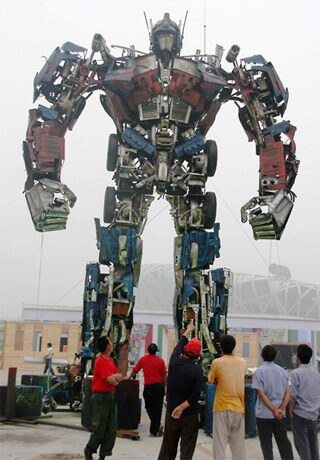 Via Engadget comes this snippet and rather breathtaking photo of a full-scale replica of Optimus Prime in his full Transformers film glory in China, apparently built completely from junk parts found in one of China’s many landfills. Built totally from junk in Chinese landfills. Don’t know whether this is more a testament to Chinese creativity or the sheer volume of crap in Chinese landfills. Probably the latter. Either way, it’s certainly greener than the nearest equivalent in Tokyo, Japan. An astute blogger at CNET apparently sees the possibilities here too. Of course with the concept, this type of drawing can be done in almost any program that can deal with polygons, however it’s unique in it’s own way, not to mention this is pretty well done!